So as I'm getting ready to go on a much awaited trip filled with loads and loads of incredible food, I have decided to take it easy the next few days before traveling, and eating somewhat healthier than usual.. These eggs are perfect for breakie or lunch, and even though it's just a truffle paste I picked up from the gourmet store, it did the job.. Anyone who wants to send me real black, or even better white truffles is more than welcome.. :) Enjoy! 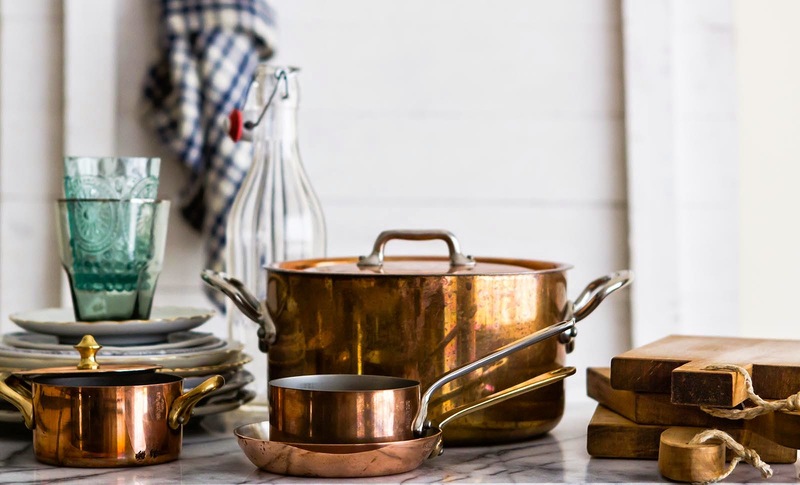 Fill a large pot with boiling water and place a stainless bowl right on top (so basically a double boiler, a bain-marie). In another bowl whisk the eggs then add the truffle paste. Bring the water to a simmer and add the butter to the bowl. Once it's completely melted add the eggs and stir constantly with a wooden spoon. This process needs a little time as you want the eggs to cook slowly, so please keep the water simmering and not on a strong boil.. When the eggs start coming together (but still liquidy!) add some salt. 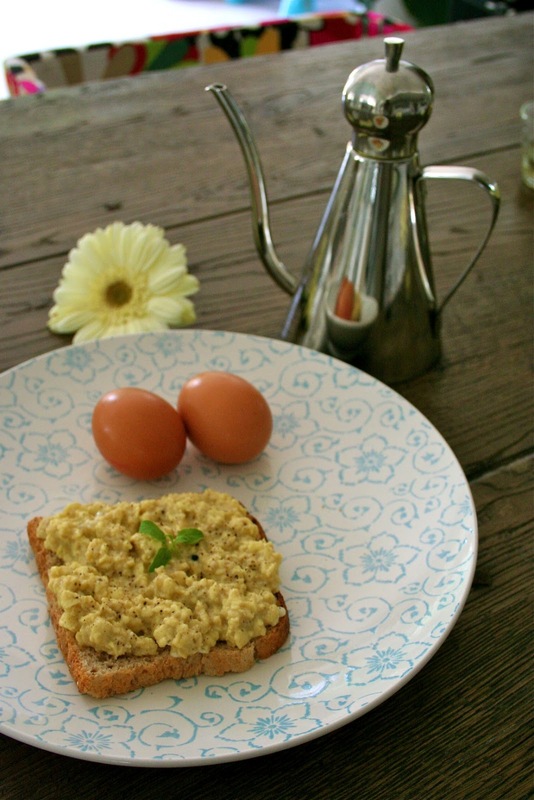 When you get to the consistency you like, remove from the heat and place the eggs on toasts whole-wheat bread. Crack blacked pepper on top and drizzle with a little olive oil. Divine!